I need to revisit the first point I made in my 2009 essay Radical Hope. Quoting Jonathan Lear, I said what made the hope of a people who lost their old world radical was that “it is directed towards a future goodness that transcends the current ability to understand what it is. Radical hope anticipates a good for which those who have the hope as yet lack the appropriate concepts with which to understand it”. 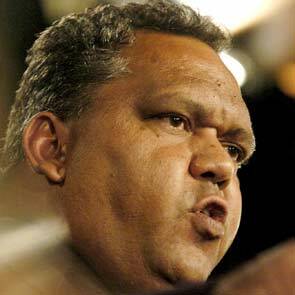 I’d be interested in the thoughts of others about this passionate article by Noel Pearson. I read his Radical Hope essay when it was published in 2009 and was persuaded that behaviourist based delivery (the ever controversial Pearson has opted for Zig Engelmann’s “Direct Instruction”) was essential to jump start his Cape York education reform. However, note that the Cape York educational system was designed to be well and truly bicultural as well as behaviourist. It is Pearson’s grasp of dialectics that enables him to plan and implement a scheme which draws from opposite sides of educational philosophy. It is also clear from the article that his grasp of dialectics has enabled Pearson to significantly influence the thinking of Tony Abbott, in a similar way to his previous influence on John Howard.